Two-time World Championship bronze-medallist PV Sindhu advanced to the quarter-finals of the women's singles competition after notching up a dominating straight-game win over Chinese Taipei's Tai Tzu Ying at the Rio Olympics 2016 on Monday. Indian Badminton player's PV Sindhu and Kidambi Srikanth booked their quarterfinals berths to keep medal hopes alive. Ravinder Khatri became the second Indian in more than 10 years to qualify for the Greco-Roman wrestling category when he made it to the Rio 2016 Olympics. He is joined by Hardeep Singh in the same category, but different weight event, at the Rio Olympics. Indian aces PV Sindhu and Kidambi Srikanth have done well to enter the quarter-finals at Rio Olympic. But the duo face two Chinese greats in Wang Yihan and Lin Dan next to enter the last four of their respective categories. Chief national badminton Pullela Gopichand tells that he is hopeful that his two proteges will raise their game to beat the Chinese and enter the semi-finals. 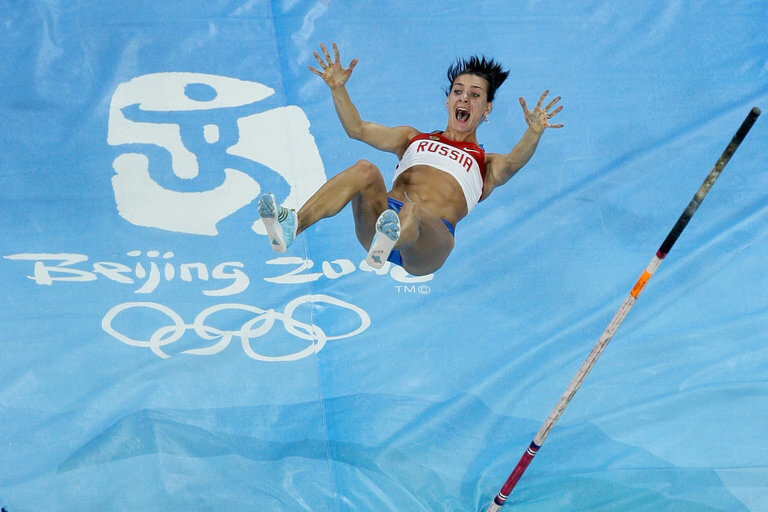 An appeals court upheld the ban on Russia’s track and field team from the Rio Olympics, empowering sports organizations to discipline other Russian teams after revelations of a government-run doping scheme. Intl., olympic committee denied Mary Kom in Olympics. Mary kom's rio dream over. 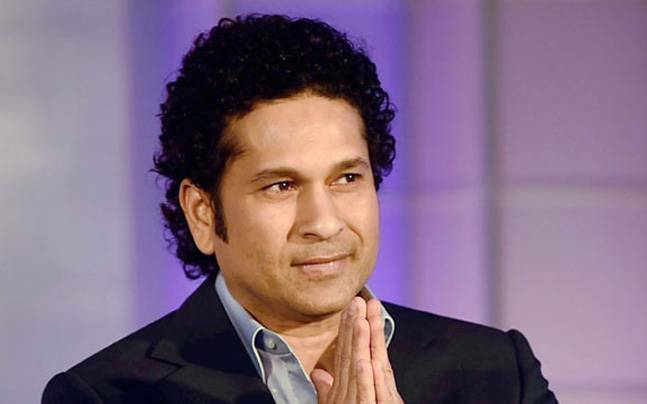 Indian Olympic Association (IOA) wrote to cricket legend Sachin Tendulkar to be a Goodwill Ambassador for India for Rio Olympics 2016.